- impactful bow and arrow sounds. From realistic sounds for movies to impactful sounds for game-audio, this soundlibrary covers it all. help any gamedesigner and movie editor to quickly improve the sound of his bow and arrow related project. And this library takes it even further! 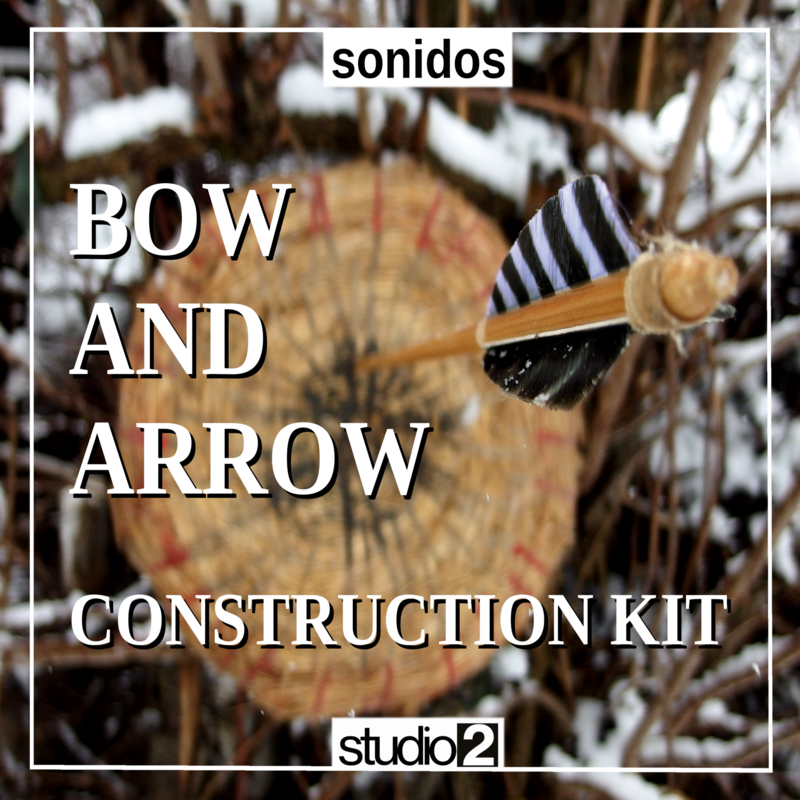 The more than 300 single sound files enable any sounddesigner to build "bow and arrow sounds " from scrach,  as needed.